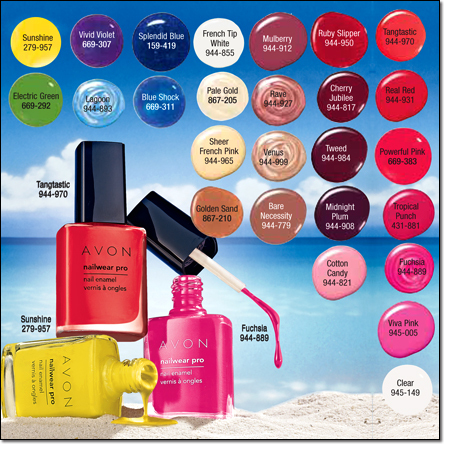 I've seen all kinds of nail polish colors on people's nails this summer. I was brave and ordered the Electric Green shade this past week. Here's what it looks like. Still deciding whether to do my finger nails in the same color. Avon is having a Make up sale right now. Grab a few colors. Love it! 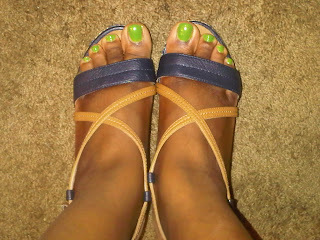 I wore bright green too lately! !